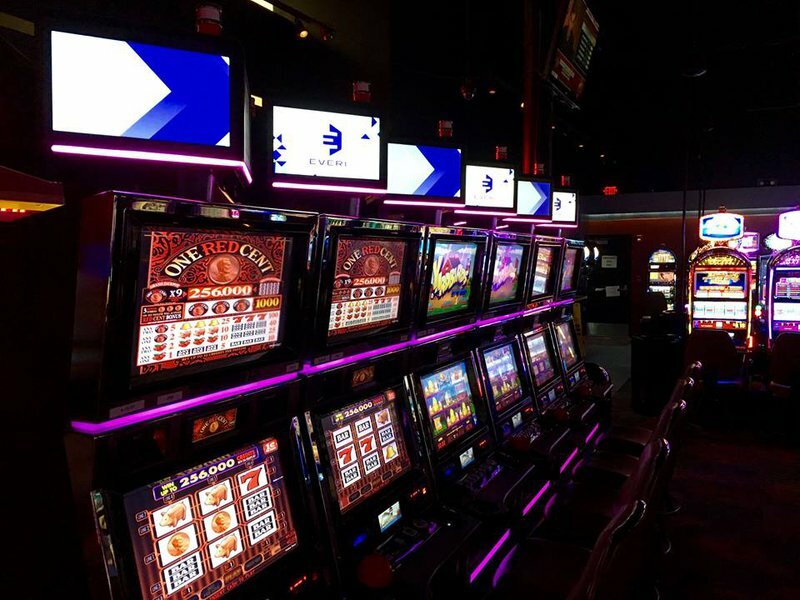 After some outdoor fun at Lake Murray State Park outside of Ardmore, stop by Gold Mountain Casino where you will find over 280 electronic games. The facility also features a tobacco shop. 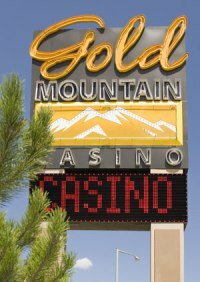 Gold Mountain is open 24 hours a day. 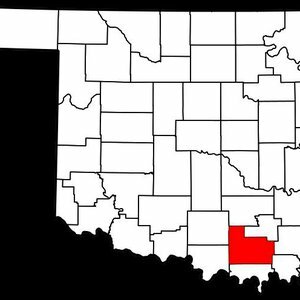 Discover Carter County and trace your family history and ancestry with this list of county-specific genealogy resources.